Mike ‘The Situation’ Sorrentino learned his fate weeks ago when he was sentenced to serve eight months in prison for tax evasion. The “Jersey Shore” star was granted a request to start serving his time next year. A new TMZ report claims that Sorrentino doesn’t have to surrender to the Bureau of Prisons until January 15, 2019. 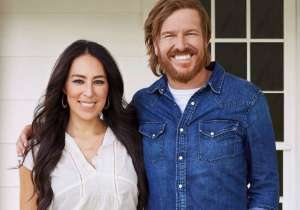 The star pleaded with authorities for more time so he could marry and honeymoon with his longtime girlfriend, Lauren Pesce. After the couple’s big day on November 1, Mike will get his affairs in order before going behind bars. 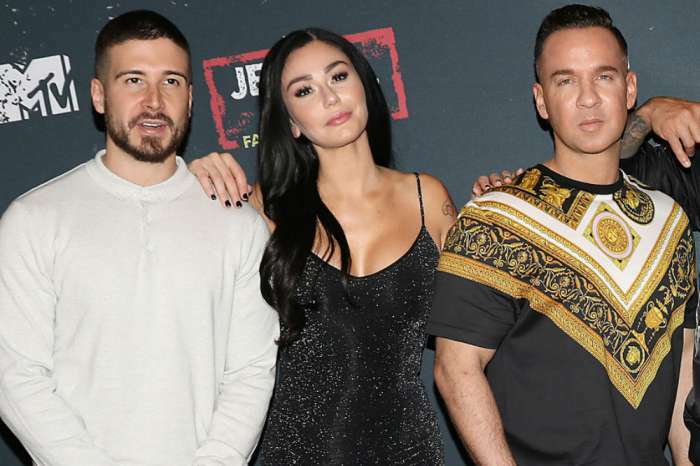 Luckily, the New Jersey native is currently still filming for “Jersey Shore Family Vacation” so he doesn’t have to worry about the $10,000 fine and probation fees that he is obligated to pay. Although it may seem like The Sitch got off the hook pretty easy, his lawyers tell a different story. Sources claim that almost everyone who worked on the case was sure that Mike wouldn’t be receiving jail time because he’s been nothing short of an upstanding citizen for the past three years. Between working on his own sobriety and spending time counseling addicts at a New Jersey Sobriety Center — the 36-year-old has been doing his best trying to pay it forward. Mike’s friends have been by his side throughout the lengthy process. During episodes of “JSFV,” Pauly D, Vinny Guadagnino, Jenni ‘J-Woww’ Farley, and Nicole ‘Snooki’ Polizzi have all offered him encouraging words. It is likely that Sorrentino will not serve the full eight months he was given. Mike has publicly thanked his supporters for sticking with him every step of the way. Tiny Harris - Here's Why She Can't Stay Mad At Hubby T.I. No Matter How Much He Wrongs Her!